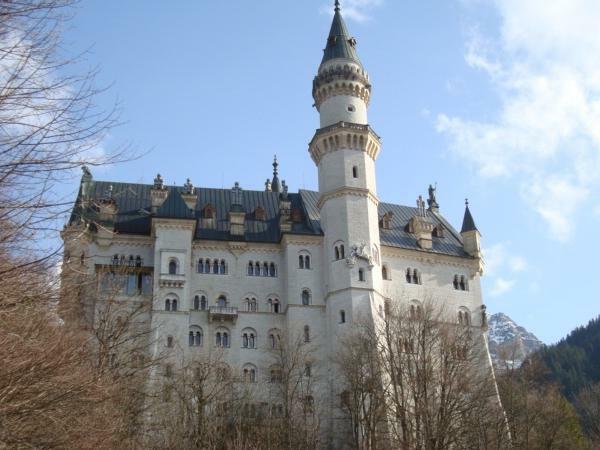 The things to appreciate abt Simone start with the invisible - that meticulous preparation that ensured we hd a perfect time at Neuschwanstein & the towns we visited. We saw the queues & complex logistics & were so glad we hired her services! Her precision & wealth of knowledge were matched with a warmth that made us feel so comfortable. Thank u for little thotful deeds like hot home-made tea on a v cold day! She also hd a quiet intuition of what we liked & tailored our tour accordingly. She is fantastic!